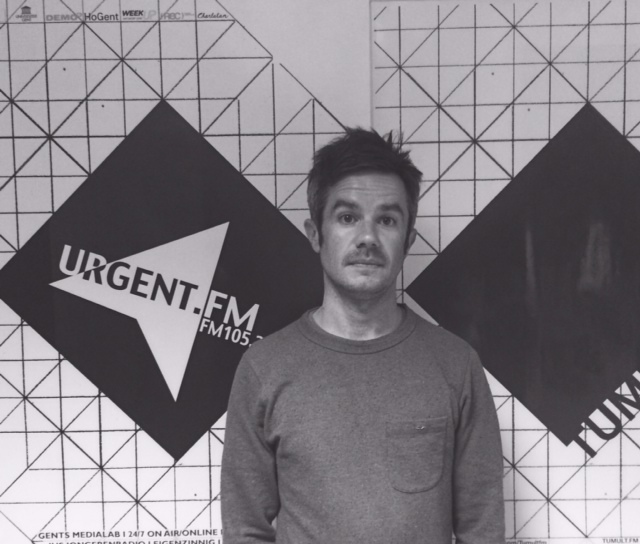 Seven years ago Fred Nasen started his own radio show ‘Texture’ on Ghent’s biggest city radio urgent.fm, where he’s playing every thursday the newest dance releases between 21h & 22h. Artists like James Holden, Suzanne Kraft, Lauer, Wolf Müller, Apiento, Eddie C, Zambon, Discodeine (DFA) to Huerco S. already did a guest mix just like belgian talents Rick Shiver, Sixsixsixties, etc. Every 2 months there’s also a Texture night in a different club / bar in Ghent where Fred invites his favourite guests (national & international). Looking back at a dj career of more then 20 years, it’s safe to say that Fred Nasen is a veteran in the belgian dj scene. With residencies at Kozzmozz to At The Villa and guest sets at clubs like Fuse, Café D’Anvers, Culture Club to Charlatan, he counted quite some miles of carrying records. Also on the festival side he was invited at popular events like I Love Techno, Tomorrowland (2x), 10 Days Off (5x), Dour Festival (2x), Pukkelpop, House Torhout & Feest in het Park (2x) to name a few. Just playing music wasn’t enough, so he applied for a job at N.E.W.S. Records, a leading dance record company in the benelux where he worked for 14 years. Responsable for the vinyl distribution, he had first sight on all new releases and different genres, which was an important influence and impact on his career. Second to that he created two labels (Visitor Records & Dogtown Records), where he signed artists like Eddie Richards, Nathan Coles, Guy J, Nick Chacona & Daso. This gave him the opportunity to play in clubs in Buenos Aires, Miami, Atlanta, Paris, London, Zagreb & Sarajevo.